Cine Tirol is 20 Years Young! 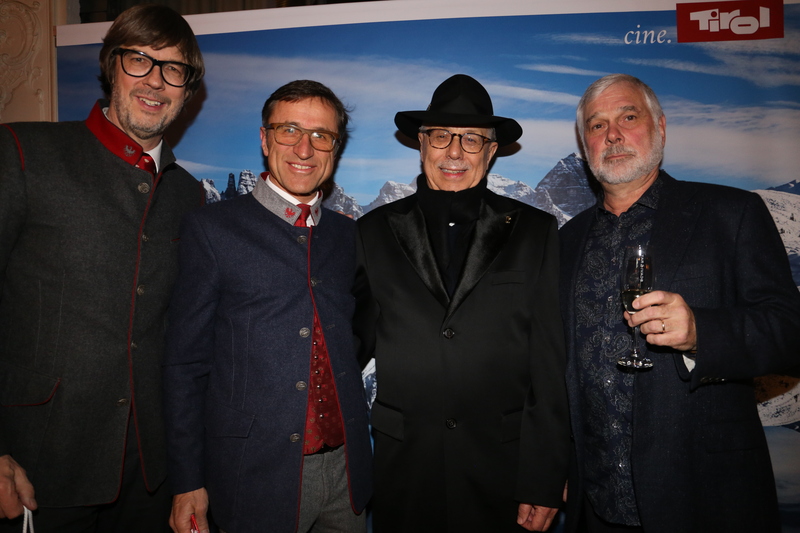 Cine Tirol Film Commission has reached the grand old age of 20 and what a ride it has been. It all started in April 1998 and our journey has proven to be a very successful one. 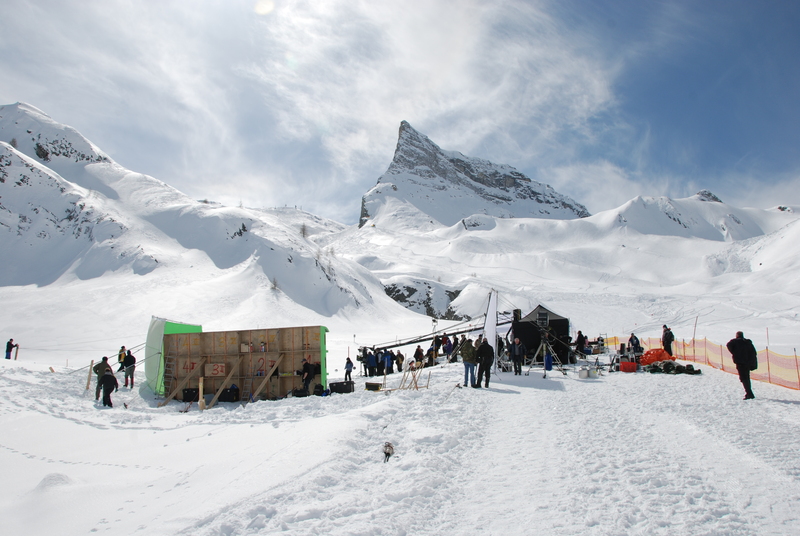 More than 1,000 film and television productions have been shot on about 9,000 days across all corners of the country, from East Tirol to Außerfern, making Tirol one of the most popular film locations of the European Alps. We have as well been able to create sustainable economic development during the past two decades, with over 120 million Euro of production spending in all regions of Tirol. Moreover, additional economic impact for Tirol is generated by media reporting on film shootings and by film tourism as fans seek out locations. 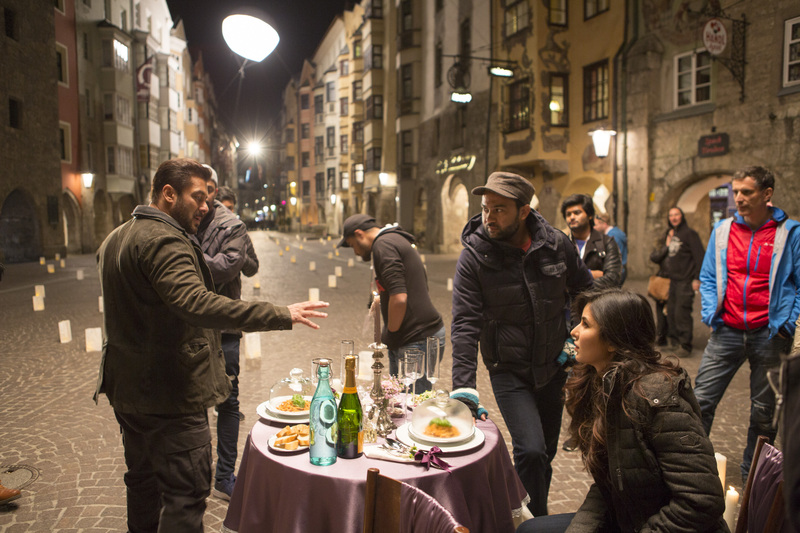 527 film and television productions and documentaries along with 566 commercials and music videos have been shot in Tirol since Cine Tirol Film Commission’s foundation in 1998. 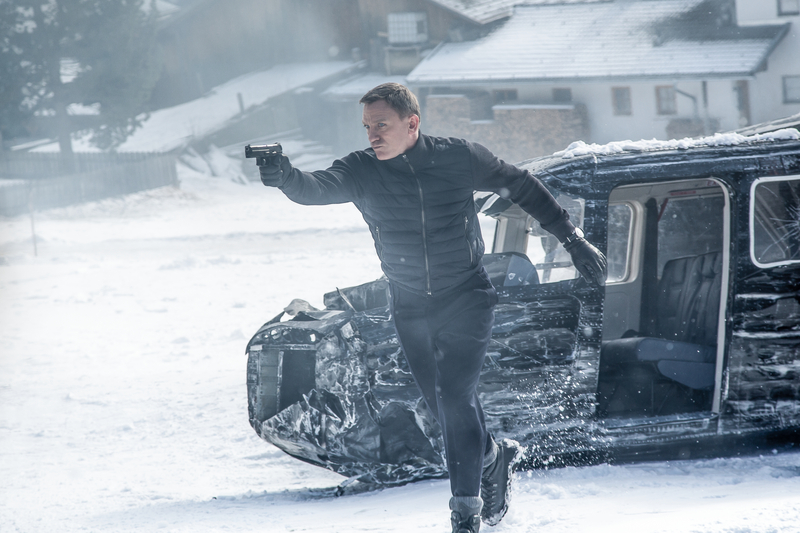 These included international blockbusters like “James Bond 007 – SPECTRE”, “The Chalet Girl“ and “1809 – Die Freiheit des Adlers”; television productions like “Schwabenkinder”, “Der Schandfleck” and “Fremder Feind” and a number of TV series and serials such as “SOKO Kitzbühel”, “Der Bergdoktor”, “Im Tal des Schweigens” and “Da wo die Berge sind”. Tirol’s stunning landscapes are as well a magnet for companies producing documentaries like “Glockner – Der schwarze Berg”, “Inn – Der grüne Fluss aus den Alpen” and “Die Alpen – Im Reich des Steinadlers”. 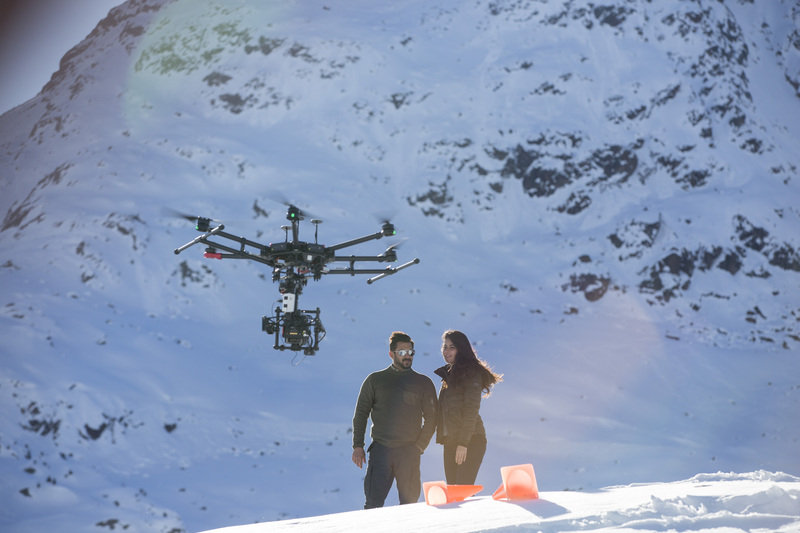 In addition, the diversity of Tirol’s sceneries has been the location of choice for some of the world’s leading brands in the automobile, fashion and sports industries to shoot and produce commercials. 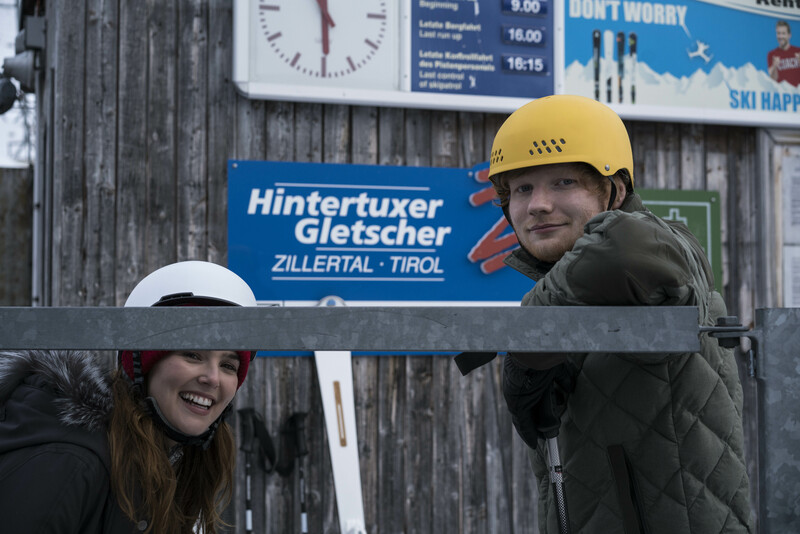 Clips for superstars like Ed Sheeran, Rammstein and Tiziano Ferro have been shot on location in Tirol, too. While the majority of film productions “made in Tirol” are Austrian and German, there are also many projects from European countries, like Great Britain, Sweden, The Netherlands, Switzerland, Hungary and Russia, and faraway countries like the USA and Canada, South Korea, China and particularly India. More than 120 million Euro have been generated to local communities including lodging, food, transportation, goods and services, rents, local taxes, jobs and more on roughly 9,000 shoot days. “Cine Tirol works tirelessly to increase film related activities in Tirol in order to generate economic impact in all of its communities—and this commitment has proven to be very successful as it shows in the high return on investment (ROI): For each Euro that Cine Tirol invests to support film projects, more than Euro 6 are spent in Tirol in return,” rejoices Johannes Koeck, who has been Head of the Cine Tirol Film Commission since its inception. 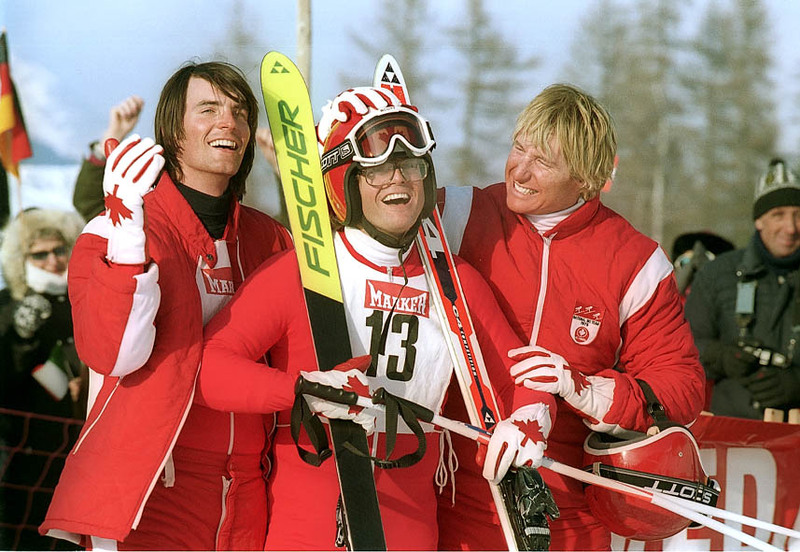 Shootings for the diverse array of productions took place in all districts of Tirol, at locations including Obertilliach in East Tirol and the ski town of Kitzbühel, Hintertux Glacier, the Museum of Tirol Farmsteads in Kramsach, the Swarovski Crystal Worlds in Wattens, the Golden Roof and Bergisel Ski Jump in Tirol’s capital Innsbruck, Gaislachkogel Peak high above Sölden, Kaunertal Valley, St. Anton am Arlberg and Lechtal Valley. 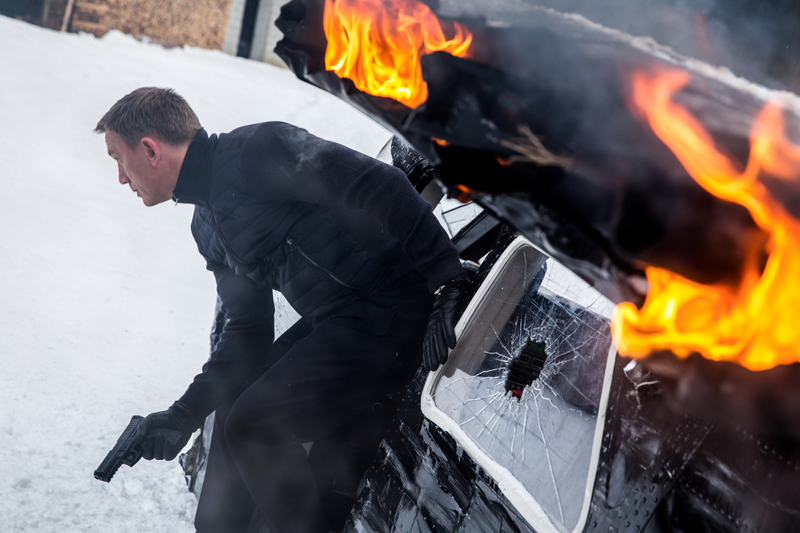 Tirol film productions reach millions of people across the nation and around the world every year – in the year 2017 alone, they were watched by over 1.7 billion people! 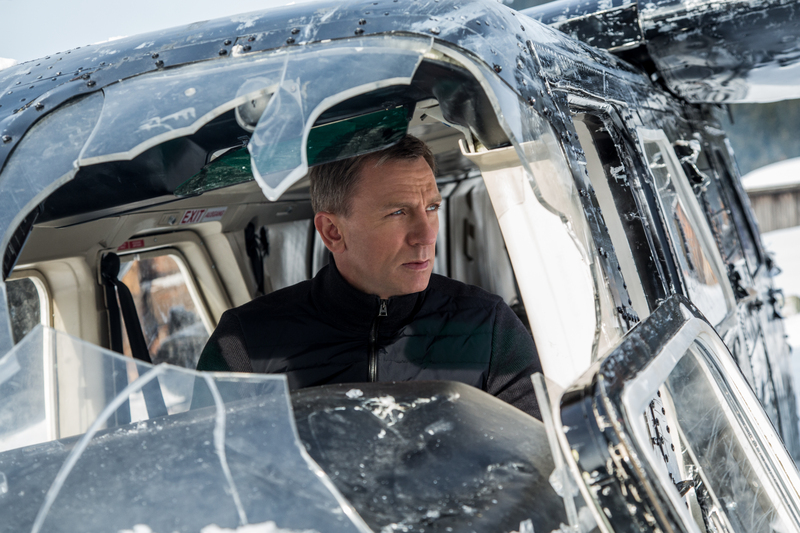 Moreover, film shootings awaken a new wave of tourism as fans seek out locations. 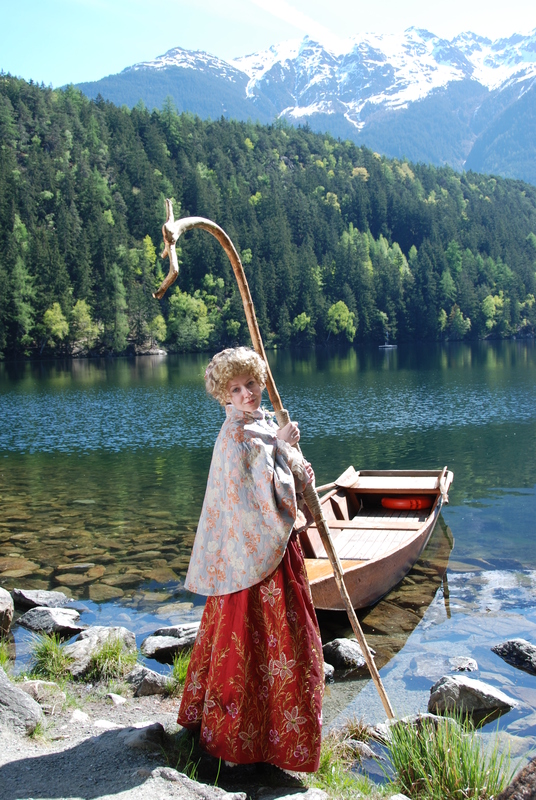 In Tirol, many visitors travel to Wilder Kaiser Region on inspiration from the popular “Der Bergdoktor” (“The Mountain Doctor”) TV series. 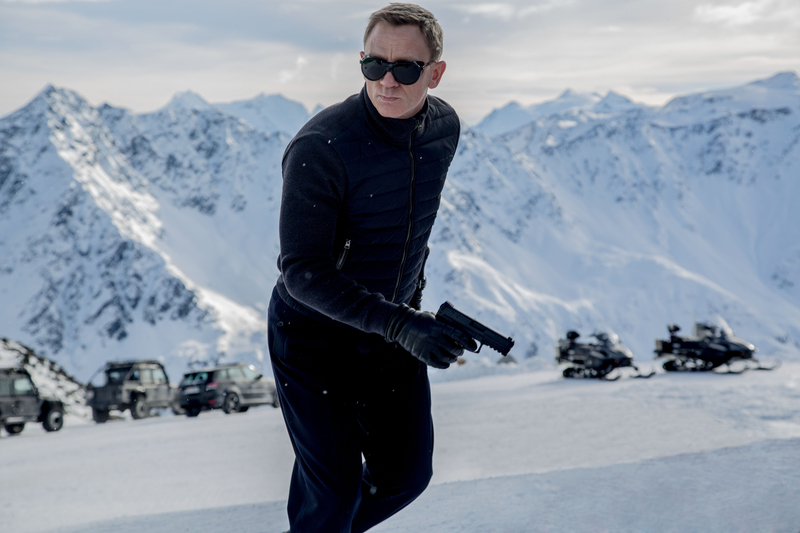 And for a real life dose of a superspy adventure, travellers can soon follow in the footsteps of “James Bond 007 – SPECTRE” at the outstanding 007 ELEMENTS Installation high above Sölden atop Gaislachkogl Peak. Offering a stunning diversity of mountain sceneries, close proximity to even remote Alpine locations, outstanding examples of historic and contemporary architecture, world class infrastructure in immediate vicinity to locations, and four distinct seasons along with a “5th season” atop the country’s five glaciers, Tirol has every competitive advantage. Add in friendly and welcoming residents, local authorities and companies who all are extremely helpful and responsive to filmmakers’ needs as well as the highly professional collaboration with local production services and location scouts, and you can see why Tirol is home to hundreds of film and television productions each year. Cine Tirol acts as a catalyst for the Tirol visual media industry on multiple different levels: We take great pride in promoting Tirol’s great locations, awesome beauty of nature and remarkable architecture to the film and television industry nationally and internationally at some of the world’s top film festivals, including Berlin, Germany and Cannes, France. 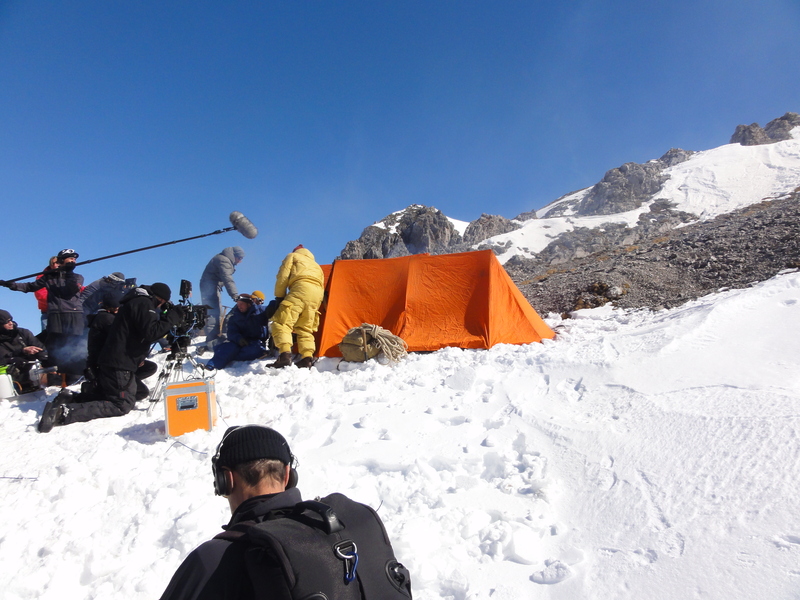 The highly professional Cine Tirol Team connects filmmakers and production companies to the resources they need, such as pre and post production services, crew referrals, location assistance and location scouting. Moreover, we work to enhance the success of selected film projects through promotion and funding. Founded in 1998, Cine Tirol was the first regional film commission in Austria. A division of the Tirol Tourist Board and funded in part by the Provincial Government of Tirol, Cine Tirol is a member of the AFCI (Association of Film Commissioners International), and a founding member of Filming Europe – EUFCN (European Film Commissions Network) and of AFC&F (Austrian Film Commissions & Funds). 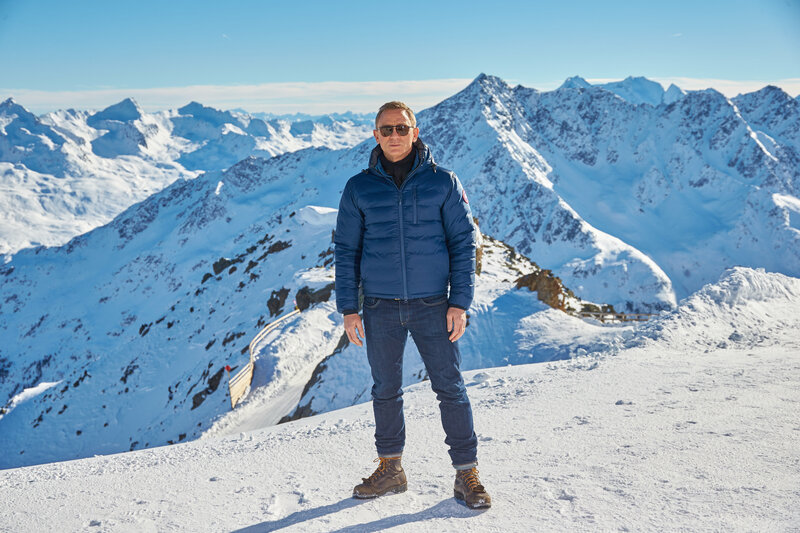 We could not have chosen more scenic or beautiful areas, and we think the sequences shot in the Tirol on “SPECTRE” will showcase the region to perfection, and provide one of the highlights of our film. We would particularly like to acknowledge the people of the Tirol and thank them for their support and co-operation, which made our filming run so smoothly. Without local acceptance and help, filming can become very difficult, and the residents of the Tirol could not have been more welcoming. The combination of Alpine wilderness with modern and traditional architecture makes Tirol unique. Tirol offers the efficiency of Germany, the beauty of Switzerland and the alluring charms of Italy all rolled into one. The Cine Tirol Film Commission has been a big part of the reason why Tirol has been discovered as a fascinating filming site for its amazing natural and urban locations. Moreover, filming further increases the tourism potential of the country. 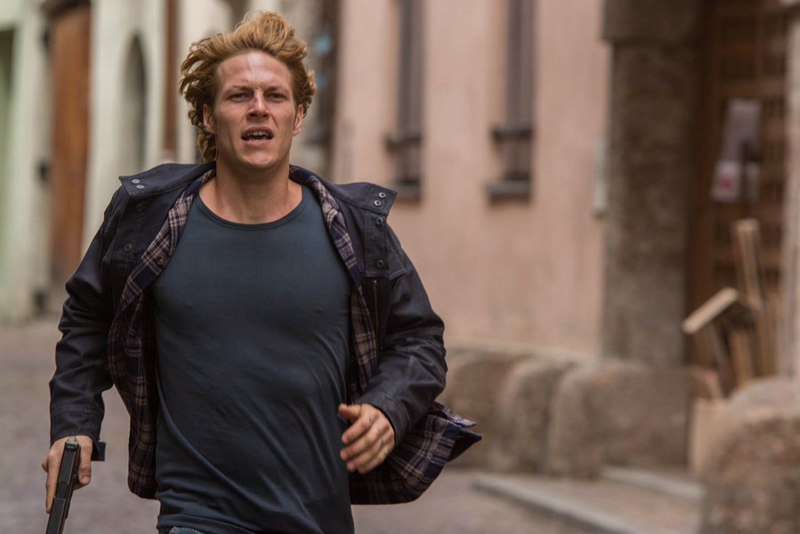 Cine Tirol provided invaluable referrals and connections and guided us towards great local resources, locations and facilities. The excellent support and service provided by the Cine Tirol Film Commission is very important to film productions both local and visiting. Without the financial support of Cine Tirol, producing a film of this high quality caliber would not have been possible. Since my first visit in Austria few years ago I was always fascinated by the beauty of Tyrol. the wonderful combination of nature, unique landscape and open hearted locals made me realise that this is the perfect location for my movie. Amazing. I simply loved it! Above all, we went to places you usually don’t get to see. Even getting there is fun—and an adventure! We had an amazing time shooting in areas of awesome natural beauty. It was an absolute pleasure shooting outdoors instead of inside a studio or in a big city—it was one of my best filming experiences ever! On set, we always say, working here is like being on vacation. Mountains are places of increased energy. They certainly are for me. Each time I find myself in Tirol, I can feel this energy. Actually, I am constantly embraced by the beauty of nature as we are shooting in the mountains all summer long. And mostly outdoors. That’s the added benefit that comes along with the role of the ‘Mountain Doctor’. That spiritual renewal you experience in the mountains. We all are very happy shooting in the scenic locations of Tirol. 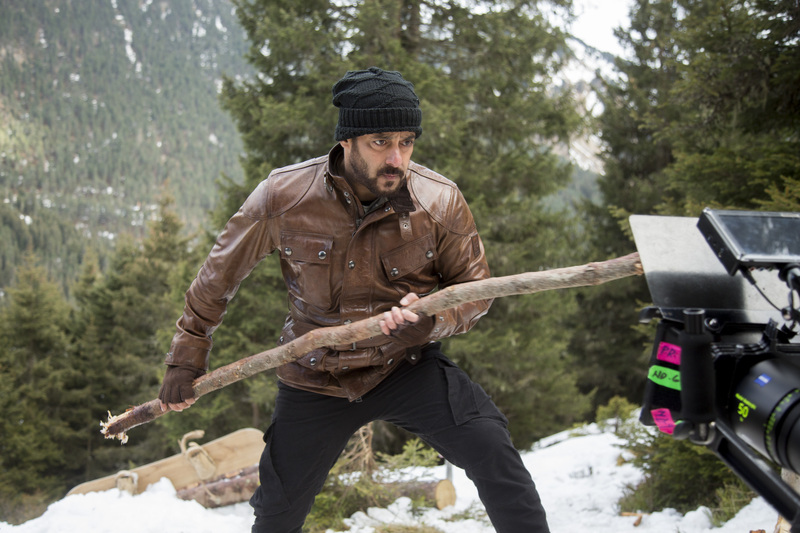 I am sure the locations and the support in Tirol will go a long way in making this chapter very exciting in the film. special thanks for playing such an active part at the shooting in Austria. I feel so fortunate we were able to film in Austria – and more specifically Tirol. The mountains here were the perfect setting for our film Baliko, and staying in Kaunertal felt like being in a picture book. Everyone we met was so welcoming and lovely, and we even managed to get some snowfall on our third day, which is exactly what we needed for the film! Thank you to all the locals who helped us, and to Cine Tirol for this incredible opportunity! Shooting in Tirol, Austria was like being in a dream. The stunning beauty of Austrian Alps mixed with the rich cultural history and heritage is a boon for any film maker. 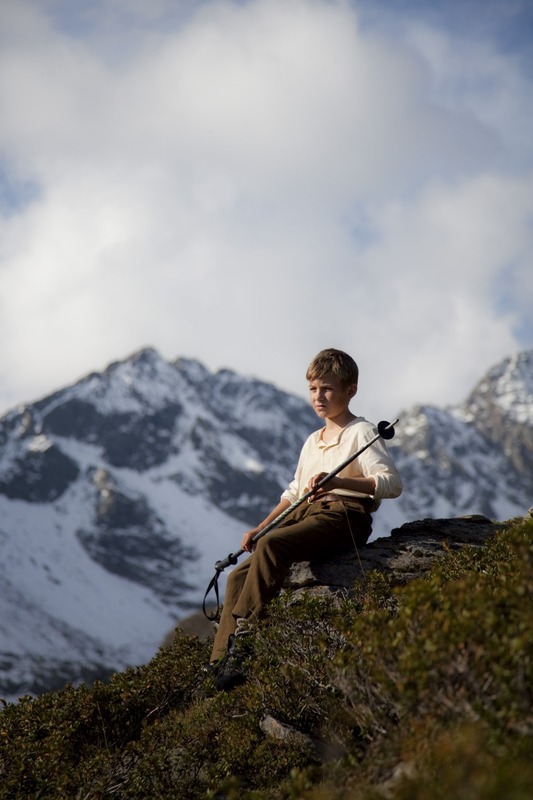 Cine Tirol was the first film commission installed in Austria and it has been a story of success, which inspired other provinces to follow their lead. The efficiency and enthusiasm of the Cine Tirol Film Commission Team has earned my gratitude and I am looking forward to returning again with the next project.